Revenue Managers have a lot on their plates as they try to maximize revenue per available room (RevPAR). They need to manage occupancy levels, OTA commissions, room rates, and more. 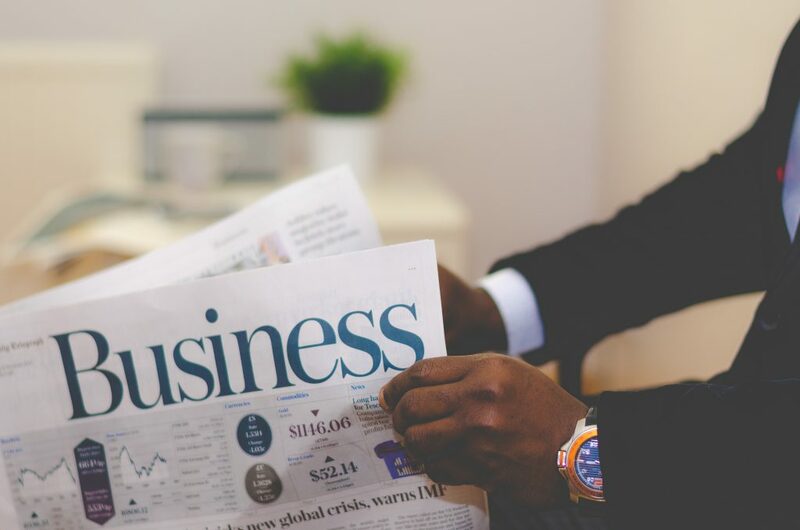 To get the best results, Revenue Managers should be working in unison with the Director of Sales & Marketing (DOSM), or whoever is responsible for marketing at the property level. However, many hotels tend to separate these teams and their corresponding responsibilities, resulting in a lack of communication that could be hurting the hotel’s bottom line. 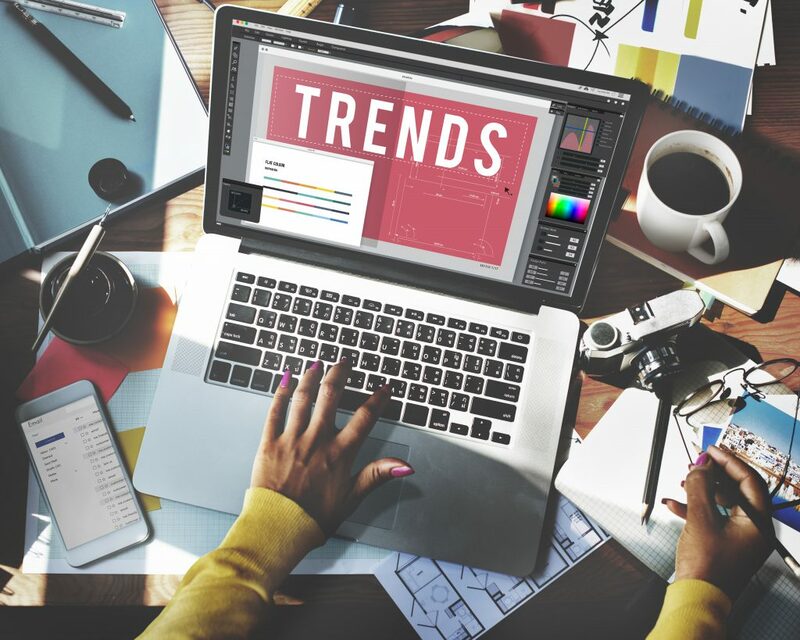 Darlene Rondeau, VP Best Practices & Online Merchandising at Leonardo, recently joined Sojern for a webinar on How Digital Marketing Can Transform Hotel Revenue Management. 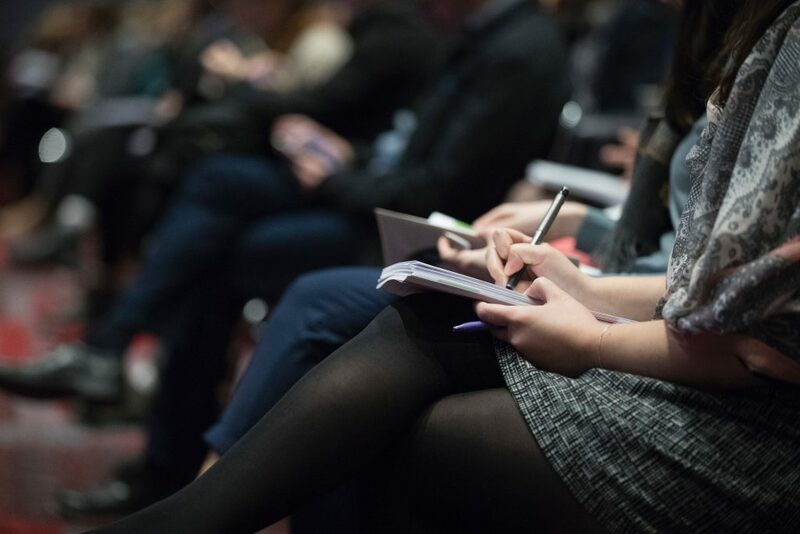 Danielle Berke, Product Marketing Manager at Sojern, spoke first on the importance of direct bookings to obtain valuable guest data, which can be used to improve your pricing and marketing strategies. Darlene then spoke on how a vanity website and effective SEO strategy can help drive more direct bookings. You need to know where your bookings are coming from, what channels are most profitable. By knowing this, you can ensure room rates are competitive and get booked. The most valuable bookings come from your direct channels. Not only because they generate more revenue, but also because they give you valuable guest data to inform your future marketing initiatives. 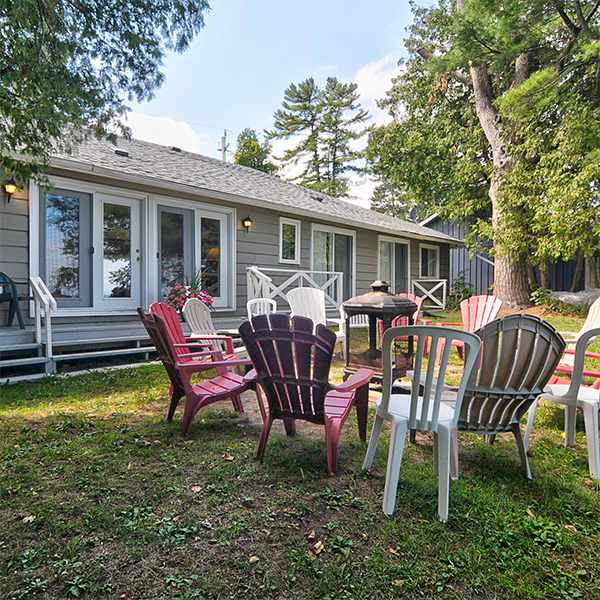 Direct bookings provide more upsell opportunities, increasing your RevPAR. Direct bookings also help you improve guest relations. With a direct booking, you have more control in setting expectations, to ensure guests enjoy their experience and are more likely to become repeat guests, or recommend your hotel. The more you know about your guests, the more you'll be able to tailor your sales and marketing strategy to drive more bookings at a lower cost of acquisition. 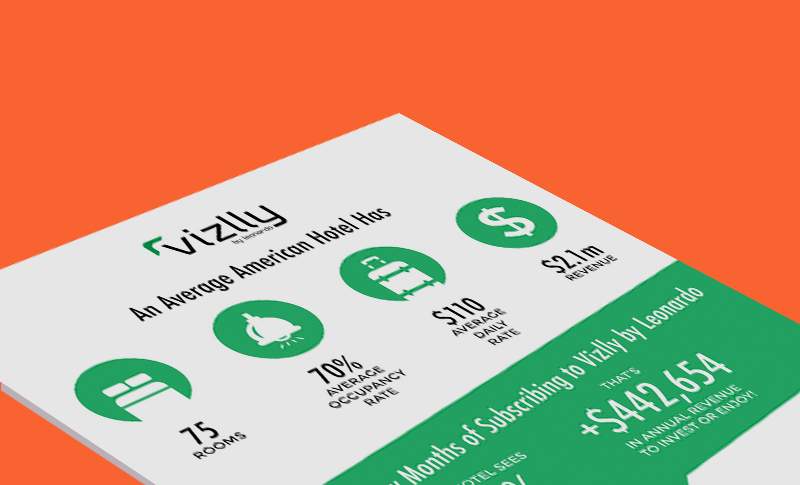 Demographic insights help guide your marketing programs. What type of travelers stay or show intent to stay at your property? What is their reason for traveling, business or leisure? Are they traveling alone or in a group? Market insights provide valuable information about where your guests are coming from, and which regions have the biggest impact on your bottom line. Revenue managers can use this information to adjust rates based on when demand is picking up or slowing down. Booking insights help you evaluate the type of booking your marketing programs drive. Do you rely on last minute bookers, or travel planners booking well in advance? On average, how long do guests stay and what is their ADR? Studies have found that your hotel website is the most influential factor for travel shoppers, outranking: word of mouth, OTAs, search engines and review sites. 60% of OTA bookers will visit your website before booking through an OTA. 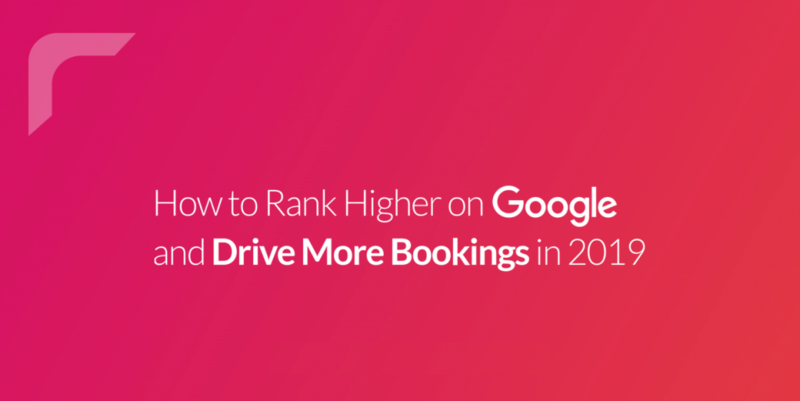 To drive more direct bookings, you need more qualified traffic to your website. Let your Brand target head search terms like "Hotels in New York," while you focus on long-tail keywords. Long-tail keywords contain 4+ words, they are more specific, less competitive to rank for, and convert 2.5x better than head terms. Use your market, booking and demographic data to help determine which keywords to target. 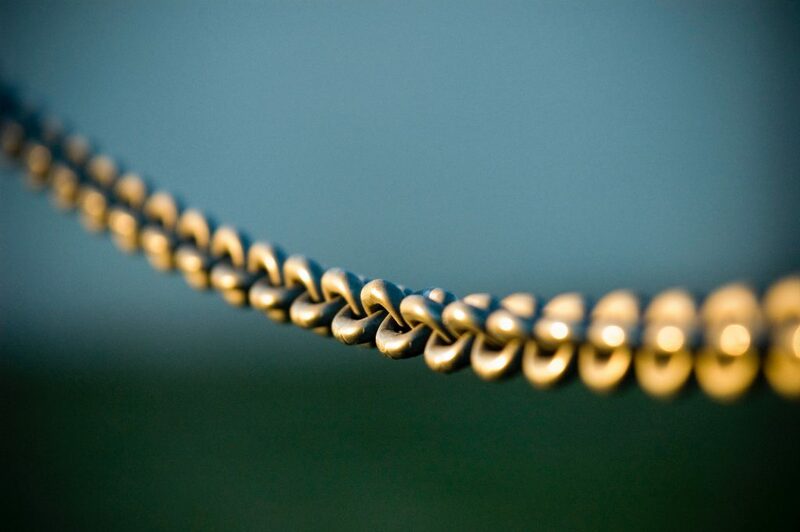 Tools like Google AdWords can also help identify long-tail keywords. 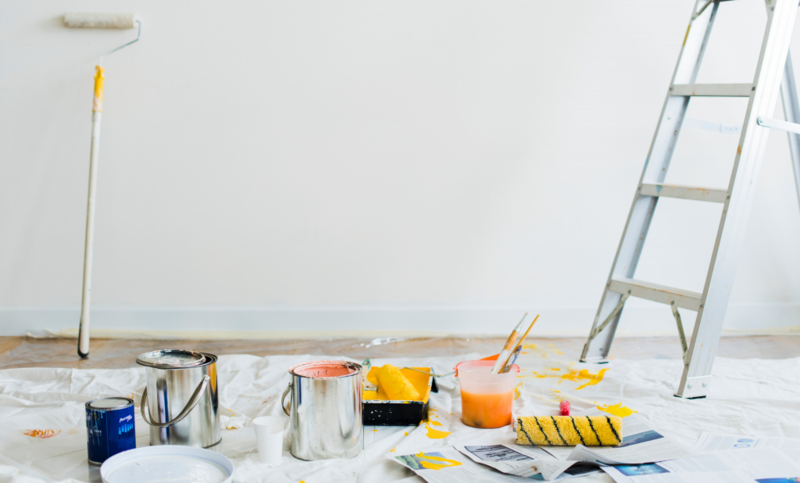 Your website should tell your property's unique story. Use visual storytelling to create an emotional connection with travel shoppers and distinguish what makes your hotel better than your competitors. 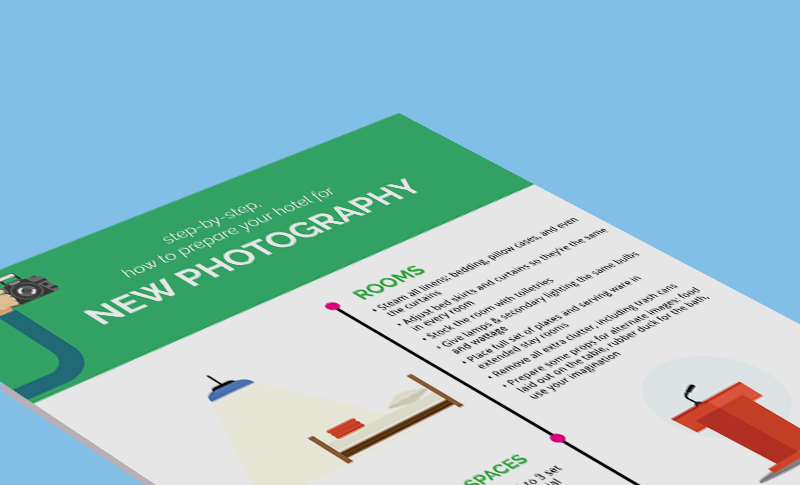 Lead with images of your guest rooms on your homepage. Guest rooms are the #1 most viewed image by travel shoppers. 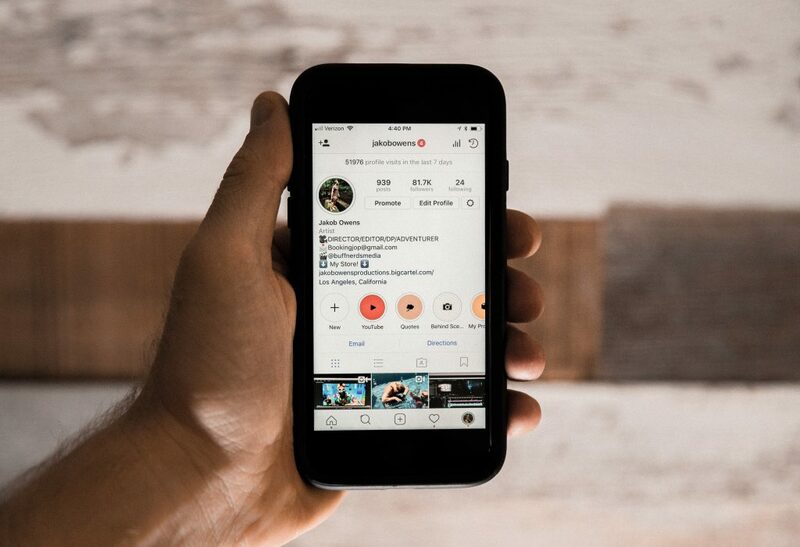 Provide travel shoppers with social proof (e.g. guest reviews, awards, & ratings). 53% of travelers won't book without first reading reviews and 76% will pay more for a hotel with better reviews. Reward travel shoppers for booking direct. Add special offers to your website. Special offers don't need to focus on price, they just have to provide value. 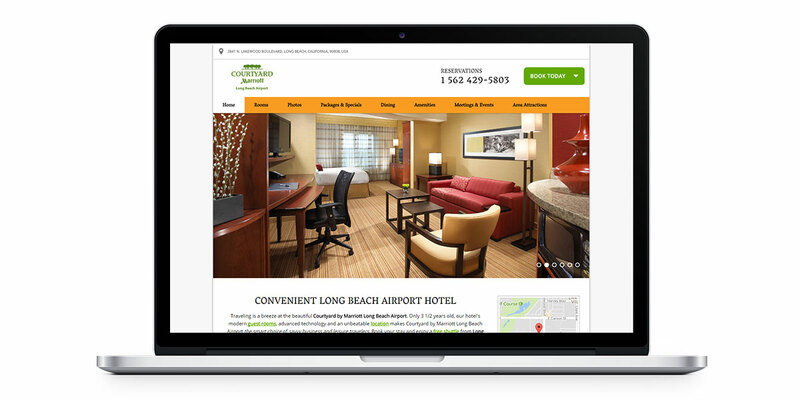 Your hotel website needs to be mobile friendly. In 2016, 60% of travel searches and 1/5 of reservations were made on mobile devices. 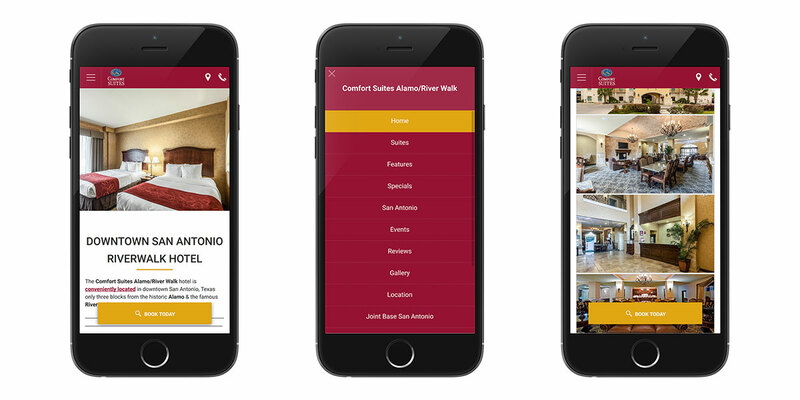 The Comfort Suites Alamo/River Walk’s Mobile Website Helps Drive Direct Bookings. Check out the entire discussion by watching the full webinar on demand. 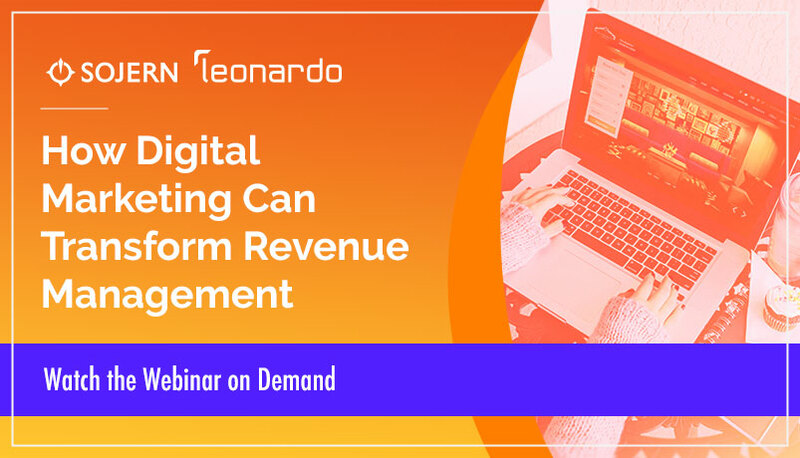 Watch the full webinar on demand to hear experts from Sojern & Leonardo talk about bringing digital marketing and revenue management together.